Go behind the scenes of the short film, “Fragments” by Joe Simon, and learn how he uses the features of the EOS C100 Mark II to creatively capture a love story. See what goes into the preproduction process, how to plan for transitioning sequences, creating light and air, and more. 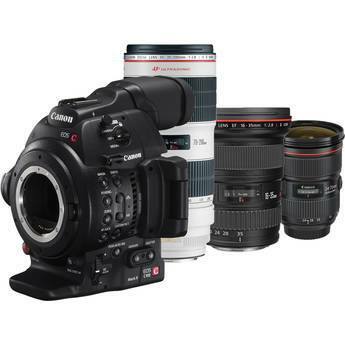 The Canon EOS C100 Mark II Cinema camera was announced in October, is available for pre-order at B&H Photo and Adorama. Price is $5,499. More tutorials here. Message to readers: Out for a while!